As eyes are on a sensational murder trial of an ousted Chinese official’s wife, Sina Weibo users are reporting widespread issues with the microblogging service, including, in some cases, disabled posting, commenting and retweeting. The trial of Gu Kailai, wife of former high-up Communisty Party official Bo Xilai, began on Thursday morning in Hefei, China. Gu is accused of murdering a British expatriate who had been a friend of the family for years. Twitter user MissXQ noted on Thursday that the comment and repost function had been “suspended for about an hour” on Weibo. Meanwhile, Li Yuan reported that Weibo followers were unable to repost a message about Gu and were instead receiving “The system is busy” error messages. Li had previously noted that it was “impossible to post” trial news on Weibo, though using Gu’s initials did seem to temporarily evade detection. Sina isn’t likely to have trouble keeping up with the traffic, as it recently handled 20 million posts in 5 minutes, after Chinese hurdler Liu Xiang took a tumble at the London Olympics, and more than 119 million posts related to the 2012 Olympic Opening Ceremony. China last cracked down on domestic microblog services in March when rumors of a military coup surfaced. Comments were disabled for a several days at the time. With over 300 million users, Weibo has become a force to be reckoned with in China. The government has walked a fine line of exerting heavy control on the service and allowing it operate naturally. 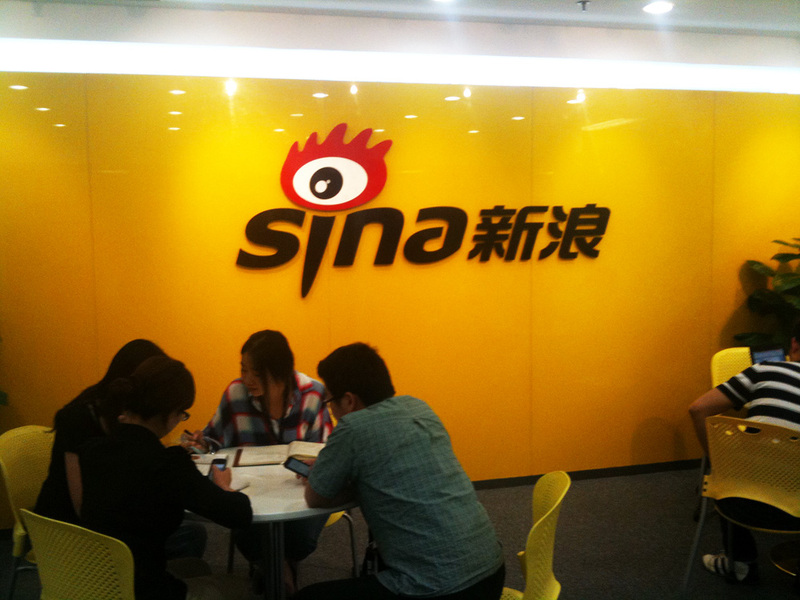 Sina has been caught between praise for its service and criticism for active censorship on it. Citizens recently used the service to coordinate volunteer efforts during flooding in Beijing, though they also readily took to Weibo to criticize the government over the sewage system.